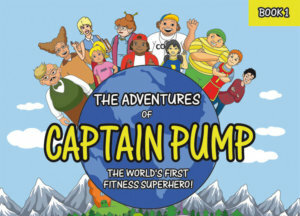 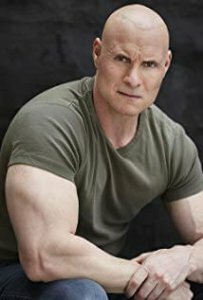 Now available worldwide – The Adventures of Captain Pump: The World’s First Fitness Superhero the amazing new children’s book written by author/actor/fitness expert Jasson Finney. 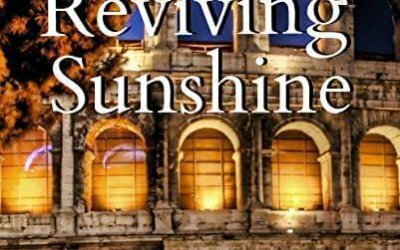 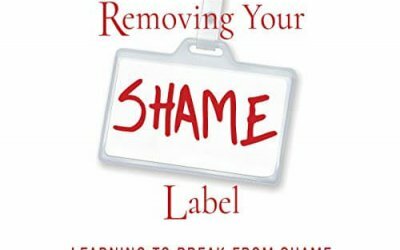 Download/Order your copy today! 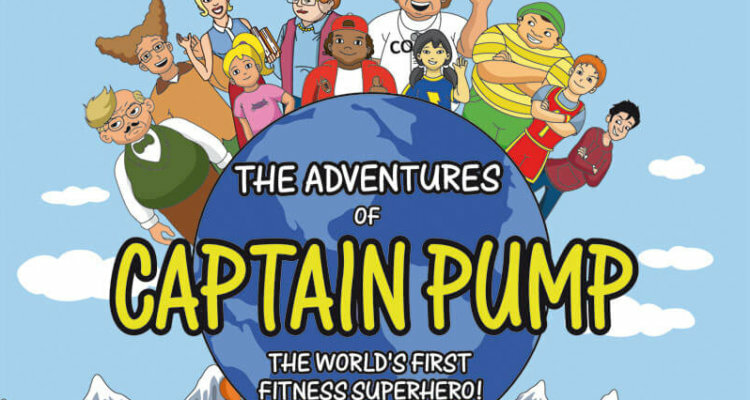 The Adventures of Captain Pump: The World’s First Fitness Superhero by Jasson Finney is the holiday gift of the season for everyone with a child in their life. 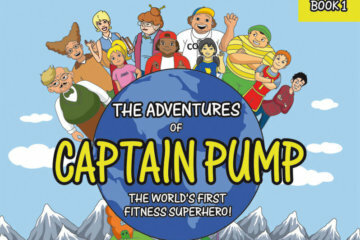 Have a blast learning to live healthy with the help of Captain Pump and go on amazing adventures in PUMPLAND. 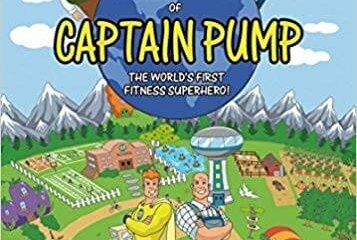 The Adventures Of Captain Pump: The World’s First Fitness Superhero is now available for pre-order worldwide, and will now be released on December 12th, 2018.